It can house six vehicles, and accommodate up to 10 light commercial vehicles. 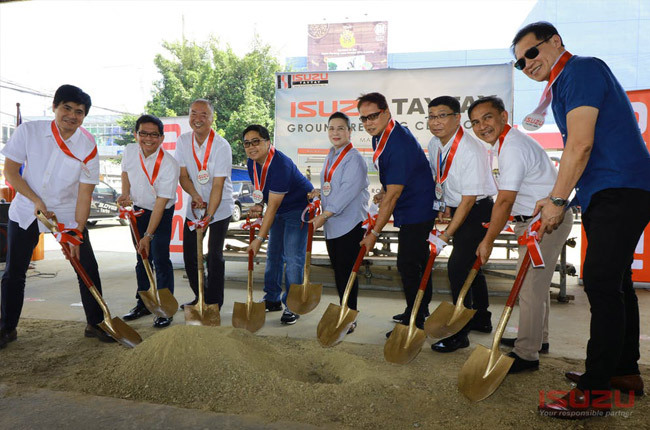 Isuzu Philippines Corporation (IPC) conducted the ground breaking ceremony for Isuzu Taytay, its newest dealership in the country. The new showroom will be erected on a 3,000 square meter lot along Manila East Road in Taytay, Rizal. 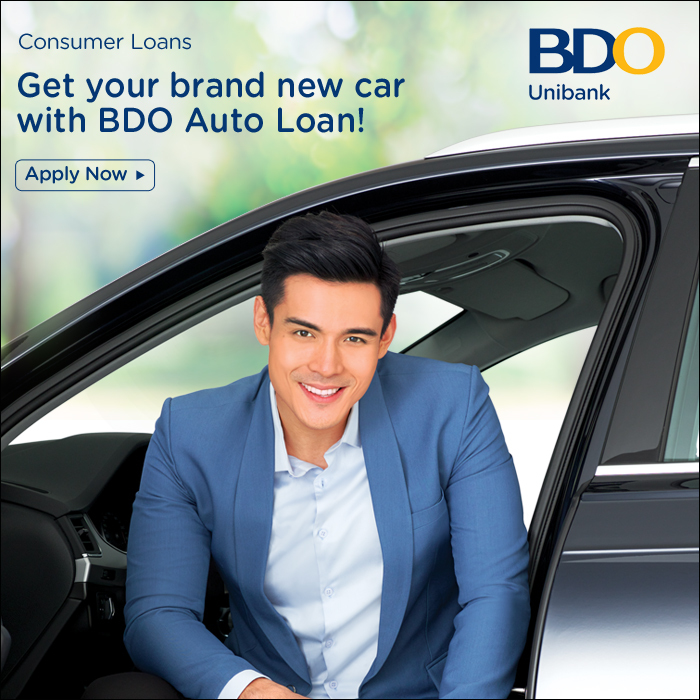 It will be operated by the same management behind Isuzu’s Alabang, Cavite, Pasig, and Rizal branches: the Isuzu Automotive Dealership, Inc (IADI). We are proud to announce Isuzu Taytay as one of the soon to rise dealership network in the eastern part of the bustling metropolis. The new dealership in Taytay is a testament of Isuzu’s leadership in terms of product and innovation. 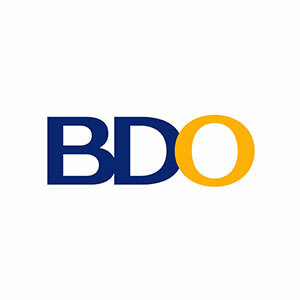 We are building and strengthening our foundation to provide a better quality and services to the growing demands of business in Rizal. Isuzu Taytay will also have the capacity to house six vehicles such as the new Blue Power Euro 4-compliant mu-X and D-MAX. It will also accommodate up to ten light commercial vehicles (LCV) in its service bay area. IPC said that its new dealership will cater to the growing commercial vehicle segment that saw an increase in sales at the end of 2017.